Do you want milk? – Shake cows! 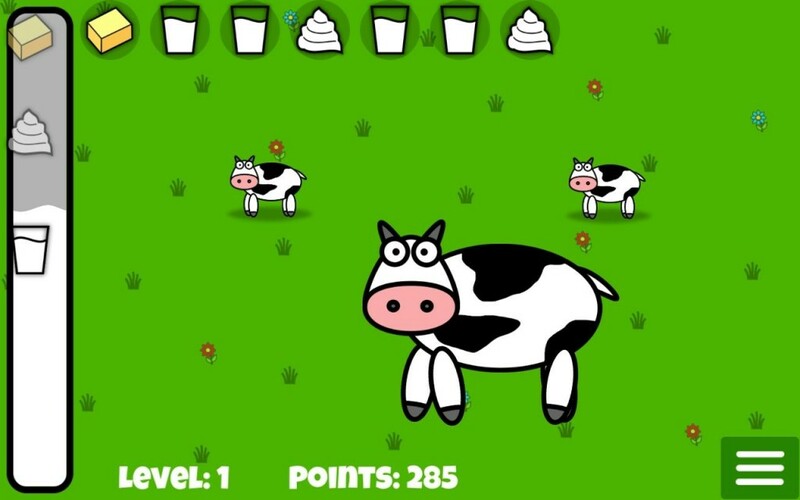 Milkshake is an entertaining game that lets you shake cows in order to get dairy products. Choose the right cow from the herd and vigorously shake it up and down to produce the required dairy items. Different cows can produce different items. The game ends once more than 10 item request have queued up – so be quick! 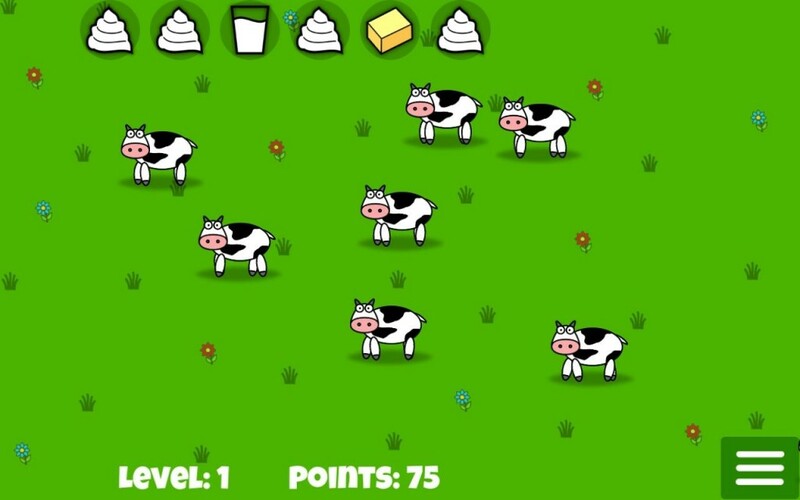 Level up to unlock more and more different cows and items. Shake cows until they ‘come home’. Milkshake was designed by the Viennese gamedev couple Bernhard and Sabine Klemenjak and developed in Unity as a hobby project. Zeppelin Studio supports the production as a publisher.